We stock one of the widest ranges of products to improve your quality of life at home or outdoors. Your independence, safety and comfort is paramount. 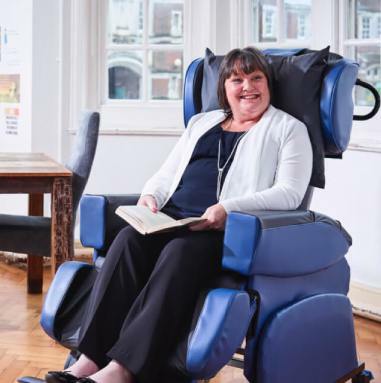 Safe and effective movement and positioning of a patient in the bed that can reduce strain on carers, promote good posture and improve the quality of sleep for the user. 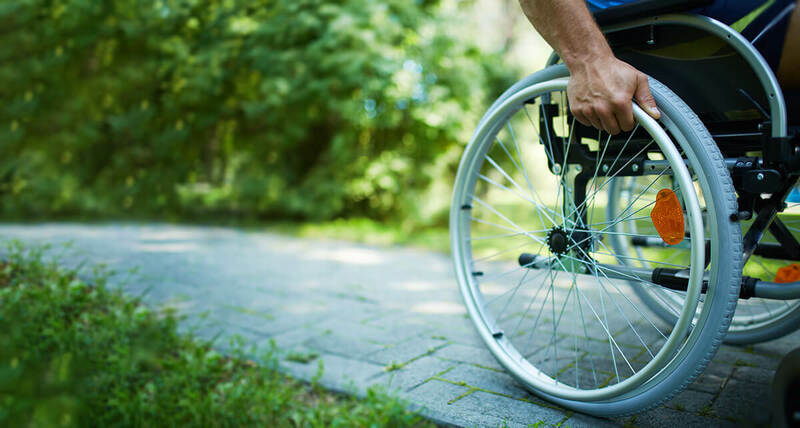 Mobility products that allow for an independent life. We have the best solutions for posture and pressure care. 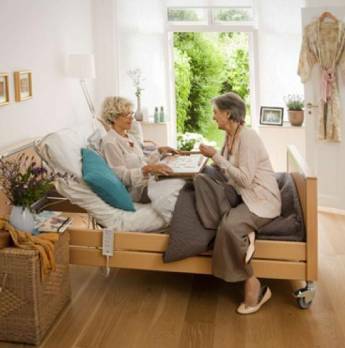 See our great range of fully adjustable beds for a wide range of needs. 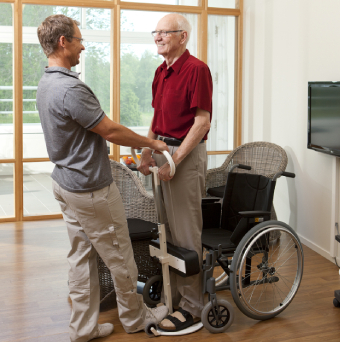 Our range of products for safe and effective movement and positioning of a patient. Here at Osteopoise we are a small but friendly team with a genuine desire to give you the best possible service at sensible and fair prices. We don’t just flog and forget, we are just as committed to you and your purchase as the years roll on as we have our own repair and maintenance facilities. 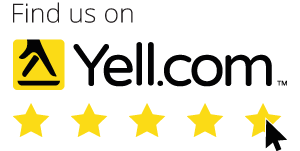 Ours is a service and a company you can trust, as all of our customers have found over almost two decades. 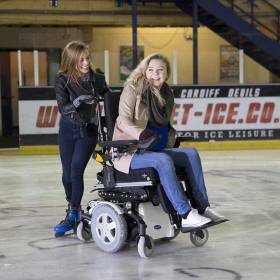 We have plenty of New & Used Mobility products and a good selection of helpful items for around the home. Full service . Replaced battery and battery charger. "It's unwise to pay too much, but it's worse to pay too little. When you pay too much, you lose a little money - that's all. When you pay too little, you sometimes lose everything, because the thing you bought was incapable of doing the thing it was bought to do. The common law of business balance prohibits paying a little and getting a lot - it can't be done. If you deal with the lowest bidder, it is well to add something for the risk you run, and if you do that you will have enough to pay for something better." © Copyright 2019 Osteopoise Ltd. All Rights Reserved.